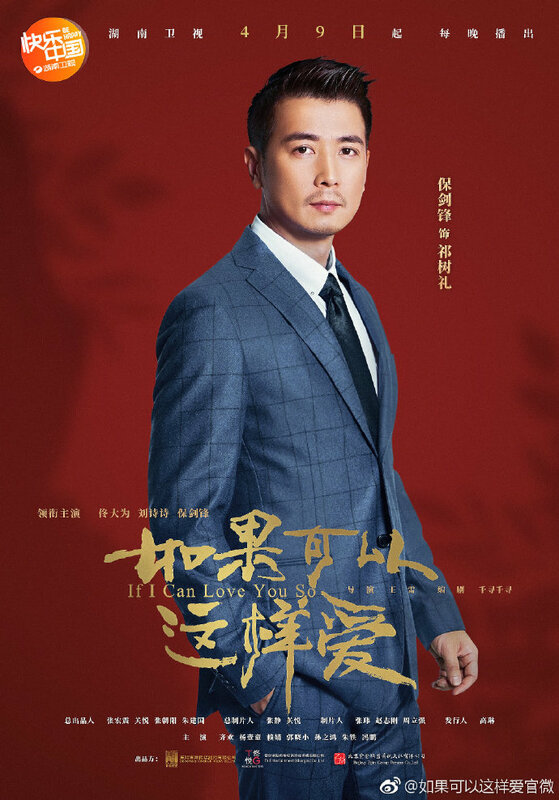 If I Can Love You So 如果可以这样爱 is a romance drama that has been on the shelf for quite some time partially due to legal woes. It finished filming back in 2015 but didn't get a release date until this year. The 46 episode long series, which is based on the novel with the same name by writer Qian Xun Qian Xun 千寻千寻, stars Tong Dawei (Love Actually), Cecilia Liu Shishi (The Imperial Doctress), Bao Jianfeng (New Dragon Gate Inn) and Yang Yitong (Behind The Scenes). Cecilia Liu plays Bai Kaoer, the charming and intelligent TV host. She meets Geng Mochi and her life becomes forever changed. 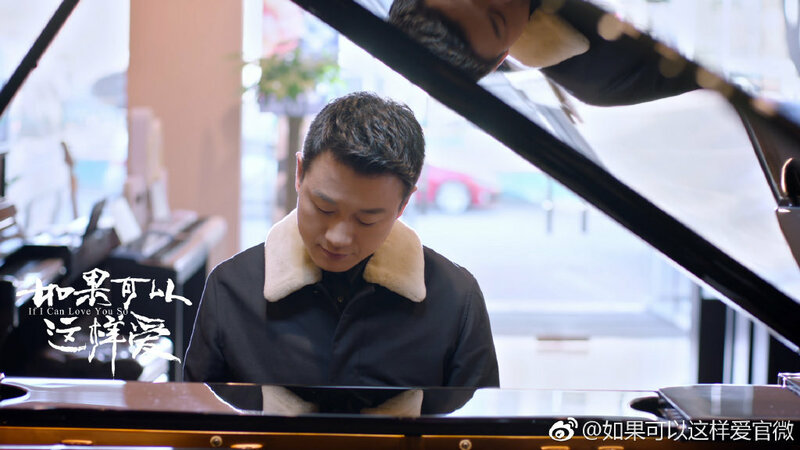 Tong Dawei plays Geng Mochi, a gentle hearted pianist. 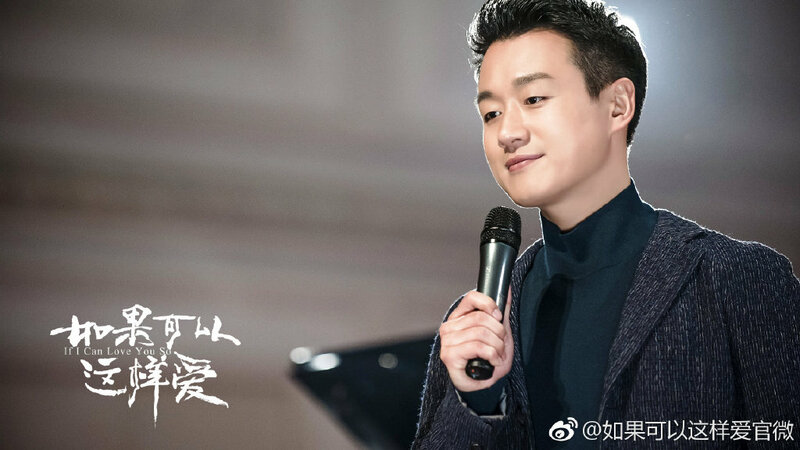 Bao Jianfeng plays Qi Shuli, Bai Kaoer's older brother in law. He finds out about his sister in law's affair and moves to stop it at every turn. 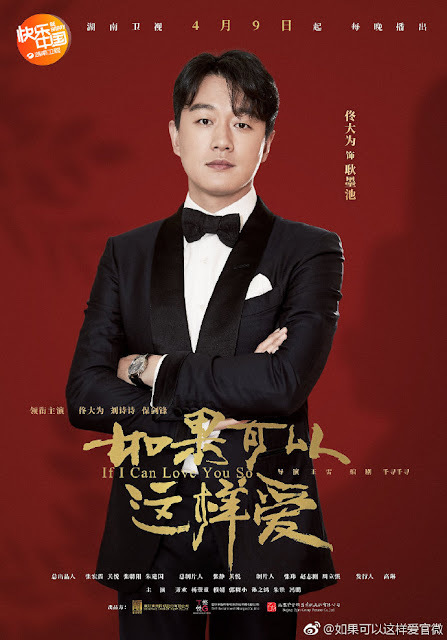 If I Can Love You So details the lives of two strangers Bai Kaoer and Geng Mochi whose spouses committed suicide when it was revealed that they were illicit lovers. 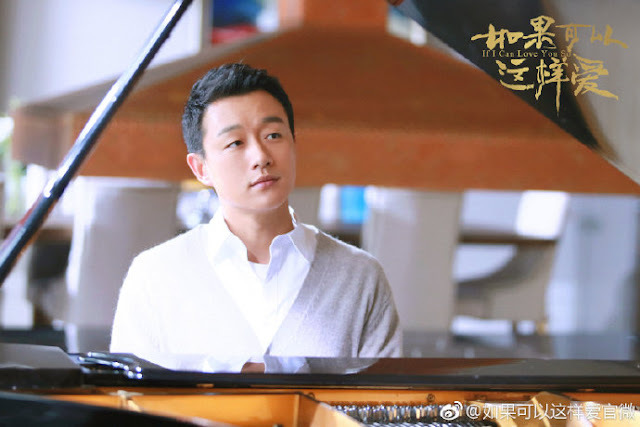 At the funeral, Bai Kaoer and Geng Mochi meet each other and eventually fall in love. Their relationship is fraught with suffering as Bai Kaoer's elder brother in law finds out about her affair and tries to interfere. To make matters worse, Geng Mochi is revealed to have an incurable disease. Will Bai Kaoer and Geng Mochi crumble under the strain of their love or will they be blessed with a miracle? In case you guys are wondering why Cecilia hasn't been showing up a lot recently, it's mainly because she is pregnant and has since stopped accepting roles. 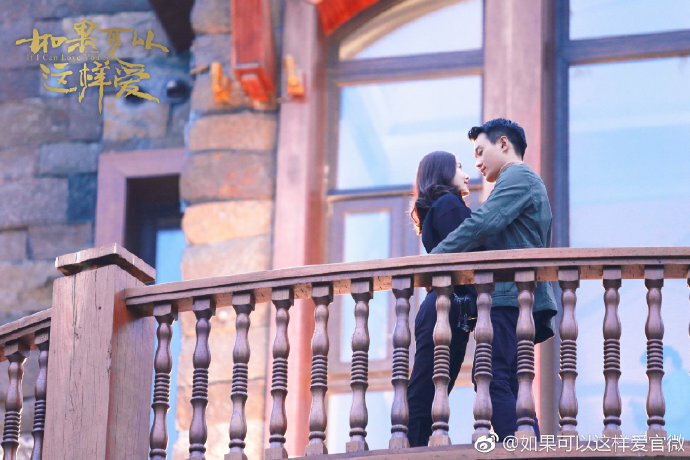 Hopefully, this drama can tide us over until her return, even if this sounds like such a painfully sad and cry your heart out kind of drama. 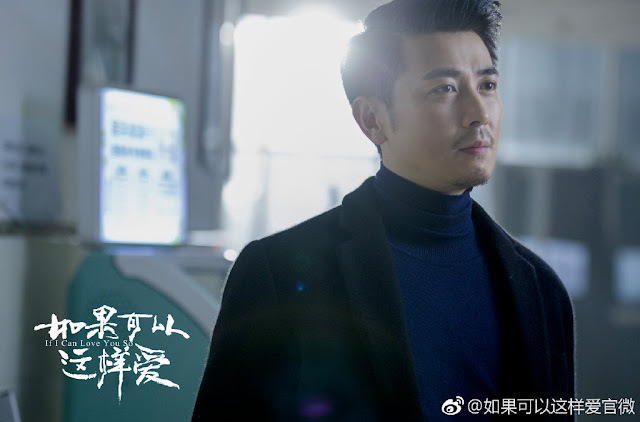 Vote for your favorite Chinese drama 2019. "moves to stop it at every turn"
"Their relationship is fraught with suffering"
"revealed to have an incurable disease"
Sounds like a Mary Sue drama filled with noble idiocy and suffering for the sake of suffering. Pass. I like LSS & TDW so i want to watch this. Hopefully it will be good. I have watched a few eps and it seems that the media have flipped the story that they are the only having an affair so their spouses committed suicide out of grief. So their families have already been fed that their relationship is dirty and have been bombarded by the paparazzi and don't want to listen to their defenses. As for the brother in law, he loves her so of course he is against them being together. So far, he is not bad a guy. HE helped protect her from his shameless family and the debts that his brother had accumulated, But it is her best friend that she needs to watch out for.